This a 3 week program designed for puppies or dogs with mild or moderate behavior issues or for adding the 3 D’s (distance, duration and distraction) to make basic commands much more reliable. 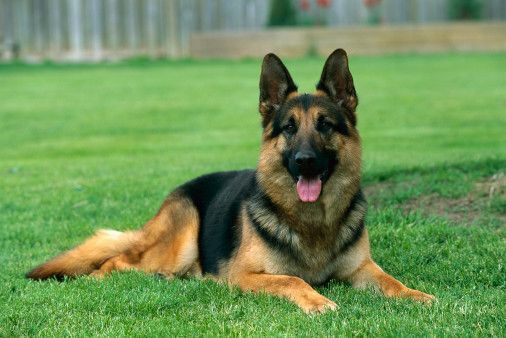 This program is designed to establish leadership, structure, and a sold understanding of basic training including commands such as potty training, come, sit, down, stay, leash walking, place, leave it, drop, off, etc…. 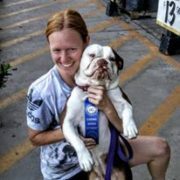 We will also work with behavior problems such as leash reactivity (over-reacting to other dogs, people or things on walks), resource guarding, pulling on leash, lack of manners, etc…. Crate training is a prerequisite for this program. Crate training lessons can be arranged for a reduced in home session price if needed before entering the board and train program.